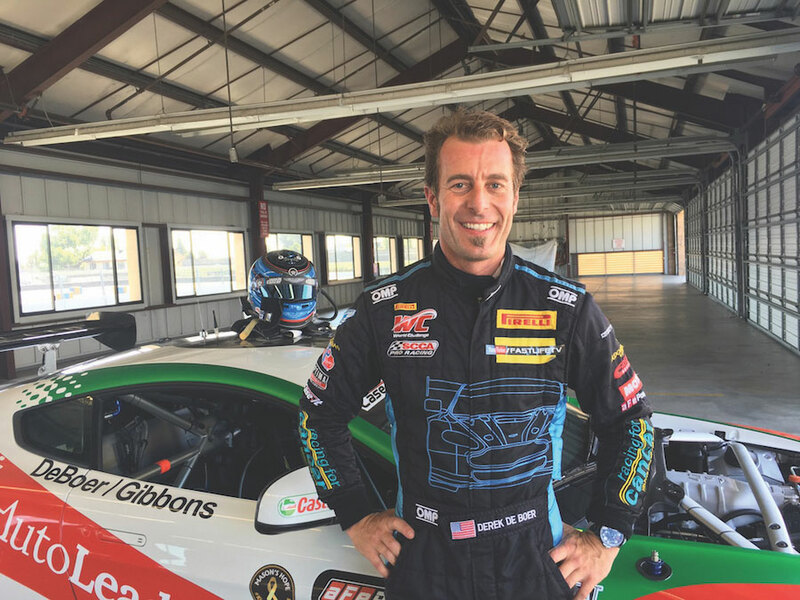 The Racers Group races on home turf this weekend as the team returns to Sonoma Raceway for Pirelli World Challenge competition September 15-17. 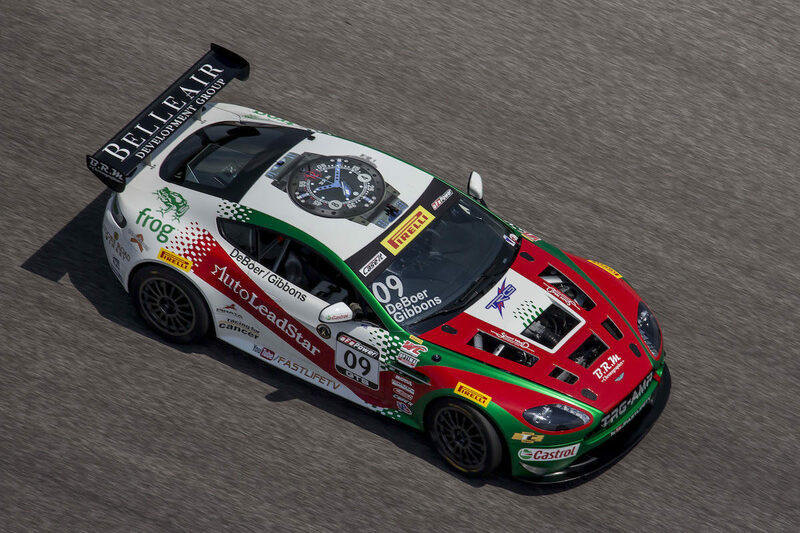 Coming just a few days after taking home two first-place trophies at Circuit of the Americas, TRG driver Derek DeBoer shifts to the challenging GTSA field in the TRG 007 LaSalle Solutions | BRM Chronographes | AutoLeadStar | Castrol | FastLife TV Aston Martin GT4 in this penultimate PWC race of the 2017 season. 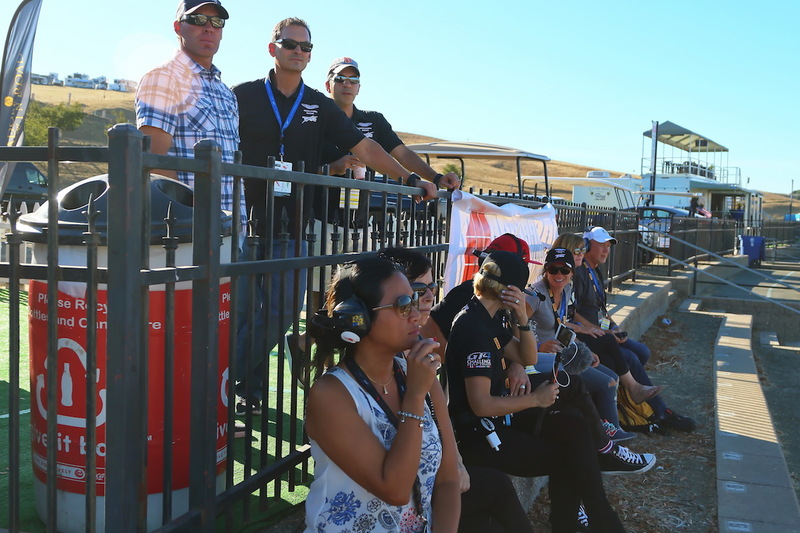 For TRG, one of the most successful sportscar racing teams in North America, Sonoma Raceway is special — it’s a challenging course and a place where the team can join with fans, supporters, sponsors and partners each year to create a truly electric atmosphere. Technically, the circuit will test each race car this weekend with its blind turns, fast corners and impressive braking areas. The TRG Aston Martin GT4 has a strong history here with a fantastic victory at this event back in 2015. That TRG #007 Aston Martin V8 Vantage will compete in the GTSA class at the circuit, which is just 20 minutes from the team’s Petaluma headquarters. 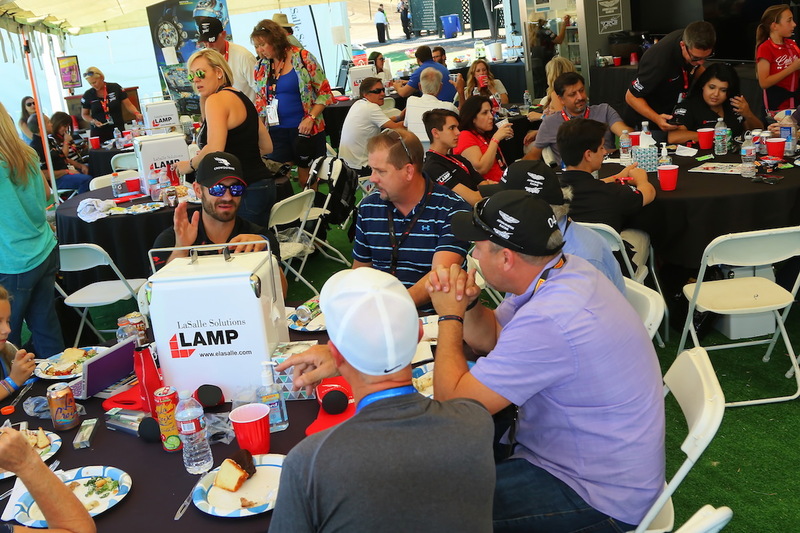 This PWC Sonoma Grand Prix weekend promises a full schedule of sportscar racing, entertainment, wine and camaraderie in store for the team’s many guests, who will enjoy the spectacular wine country scenery — and racing — from their private LaSalle Solutions hillside executive hospitality venue. GTS Race 1: 5:15 p.m.
GTS Race 2: 1:30 p.m.
Watch the races live online: motortrendondemand.com/watch-live. 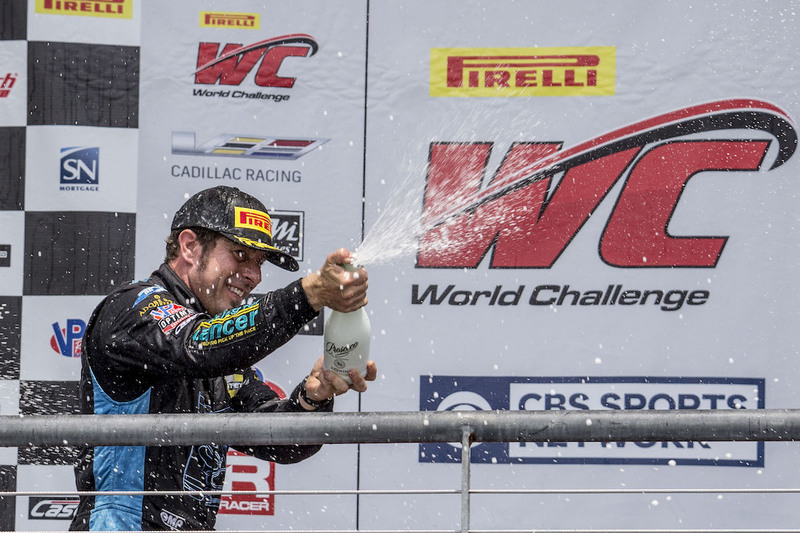 Go to www.world-challenge.com for live timing and scoring, and for more information.